I have mentioned this title to various friends, and quite a few friends that identify as female or other really am excited about this title - however, there is a huge and immediate recognition that this title so far has only shown character options for players that are "man with no facial hair" to "man with lots of facial hair". It was offputting to those who wanted player options who identify and would be more excited to play a game if it had options available to be represented as female. 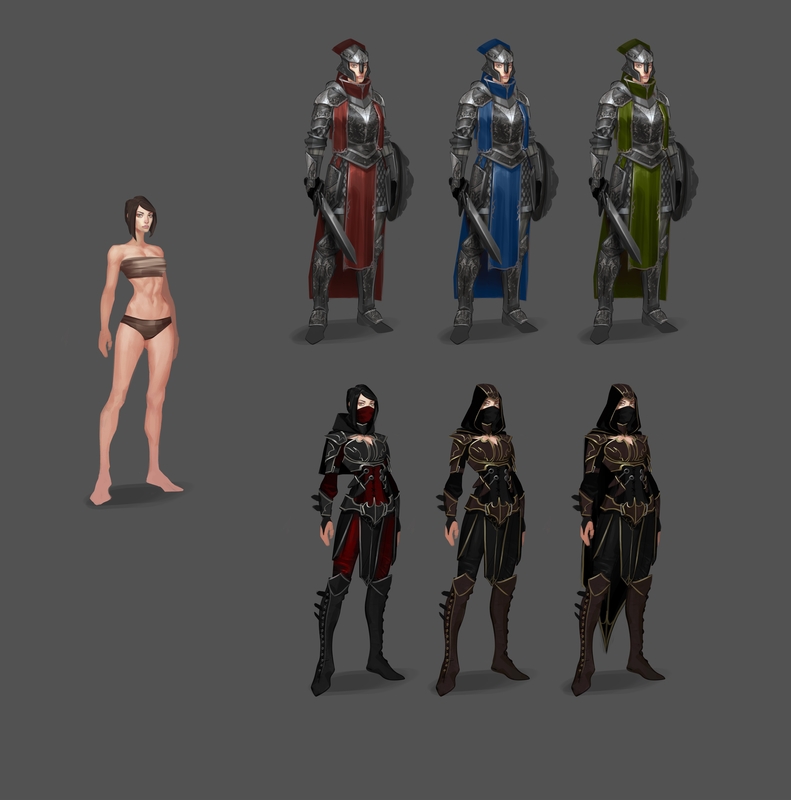 I am very excited about this title, and so are many others, but for the sake of expanding the customer base I hope more options (that are beyond the stereotypical and sexist bikini armor on female characters) become available! Maybe i'm just guessing the demographics wrong, but are there others in the community that feel the same? Awesome, I'll be sure to reassure them.